NEW ORLEANS (WVUE) - A precautionary boil water advisory was issued for Countryside, Eagle Landing, Northridge Estates, Spring Lakes, and Goodbee Square subdivisions in St. Tammany Parish on Monday. On Monday, December 31, 2018, the well pump failed on our Northridge Water System. Due to the failure of the well pump, the Northridge Water System lost pressure. 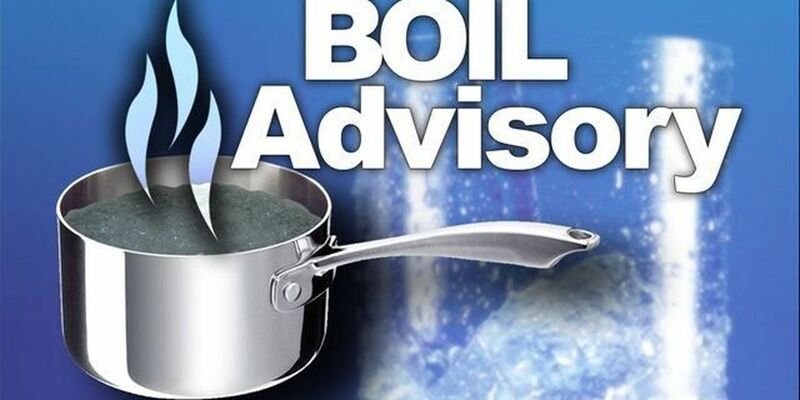 As a result of the pressure loss and the work being done on the well, Tammany Utilities (TU) is issuing a BOIL ADVISORY for the above referenced subdivisions serviced by this water system in accordance with Louisiana Department of Health (LDH) regualtions. Tammany Utilities will rescind this BOIL ADVISORY upon notification from the Louisiana Department of Health Office of Public Health that additional water samples collected from our system have shown the water to be safe. Customers affected by this advisory will be advised when it is rescinded by an automated phone call, signs placed throughout the neighborhood and posts to the Parish’s social media sites and webpage. If you have any questions, please call Tammany Utilities at (985) 276-6400.